Whilst Conveyancers and Solicitors use legal terminology every day, we need to remind ourselves that what we are explaining in our familiar terminology, may not be understood by our clients. The Keystone Lawyers Property Division have put together some conveyancing terms that you, our clients may find helpful when you next discuss property transactions. A Certificate of Title is a property’s legal document that includes information in regards to the property’s ownership. The Title Document includes the names of the Owners and the Lot and Plan number. This document also includes any particulars relating to the title, including any relevant easements, covenants affecting the land, plus any mortgages. A Deposited Plan is a plan of land registered with the Land Registry Services office which shows the whole plan of subdivision, includes each lot comprised in the subdivision, boundary information of each Lot and the area. The Plan will include easements and other instruments affecting the land. Easements are a right attached to the land for a specified non-exclusive purpose, e.g. easement to drain water. A Strata (or Stratum) Plan is a plan registered with NSW Land Registry Services creating a multi-lot building or development. All individual Lots and common property areas are shown on the plan, together with the unit entitlement of each lot with the whole of the Plan. Examples of Strata Plan properties are Units, Townhouses or Industrial Sheds. 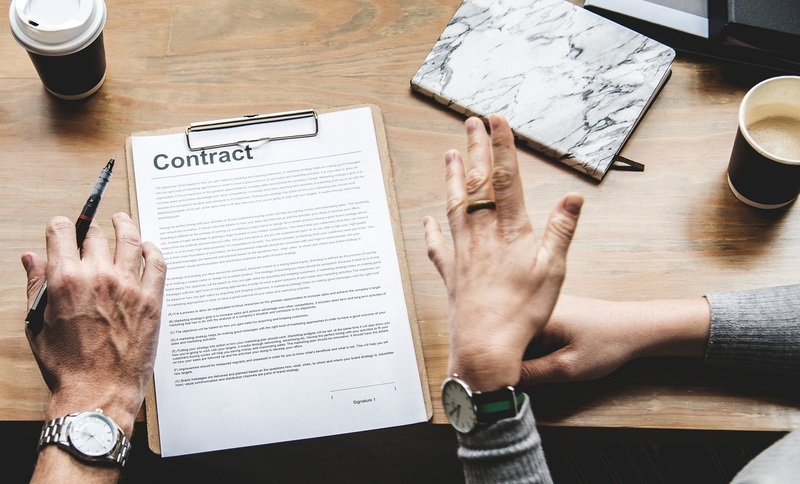 When Conveyancers use the term “Contract” they are referring to the written agreement between the buyer and seller setting out the terms of the sale such as the parties, price, deposit and terms. The Contract for Sale also includes a copy of the Council planning Certificate and a sewer diagram and any other dealing which is registered on the Title, which are referred to as prescribed documents. When your Conveyancer or Solicitor in NSW refers to a “cooling off period” they are referring to the grace period after the commencement of the contract/ the date of exchange. This period is five (5) business days and allows you, as the purchaser, to cancel (rescind) the Contract prior to the expiry of the cooling off period. If you exercise your right to rescind, you must forfeit 0.25% of the sale price to the Vendor. Not all transactions have the benefit of a cooling off period. For example, if you buy a property at auction, you have no cooling off period. If you buy a commercial property, no cooling off period applies. Prior to or upon entering into a Contract to purchase in NSW you will need to pay a deposit. Typically the deposit will be 10% of the purchase price. This may be in the form of Cash, Deposit Bond, or a combination. The Agent usually holds the deposit in their Trust Account, which must be paid before or at exchange of Contracts. The term “disbursements” includes costs your Conveyancer or Solicitor incurs on your behalf that are not part of their professional fees. Disbursements include the costs of title searches, certificates and other fees charged by Government agencies to provide information about the property. Requisitions on Title are a series of queries and statements raised by a Purchaser, which are served on the Vendor when purchasing a property and relate to the title, services, tenancies, improvements or amendments made to the land or structures. If you are selling, your Conveyancer or Solicitor will require you to answer a set of requisitions prior to settlement. Ensure you answer these correctly, and if you are unsure, contact your Conveyancer or Solicitor to discuss. When a contract is entered into, the Contract includes a settlement/Completion date. This is where the property transfers from the seller to purchaser. Settlement occurs on a specified day which is agreed between the parties. Essentially it is the date that the final amount is paid by the Purchaser to the Vendor, in return for the Title Documents. Stamp duty is a State tax payable by the Purchaser of real estate, and received by Revenue NSW. Duty is payable on top of the Purchase price. Some First Home Buyers are eligible for exemption or concession of duty. Foreign Purchasers are liabile for additional Surcharge Duty. A transaction cannot be completed until Stamp Duty is paid. Properties continue to accrue charges such as Council and Water rates throughout the period of the conveyance. The Settlement Statement sets out the “equation” of the sale. It includes the price of the property, deducts the amount of deposit already paid by the purchaser, adjusts the Council rates and Water rates between the buyer and seller and makes allowances for other fees and purposes, to arrive at the final amount payable by the Purchaser at settlement. This usually refers to entering into a contract to buy a property subject to a dwelling being constructed by the seller. This may include a house, block of Units, Townhouses or Commercial premises such as industrial sheds. Completion of the Contract (settlement) takes place following the completion of the construction, registration of the Plan and the receipt of a Final Occupation Certificate. This means the Lot you are purchasing is registered and the premises built is fit to use or live. 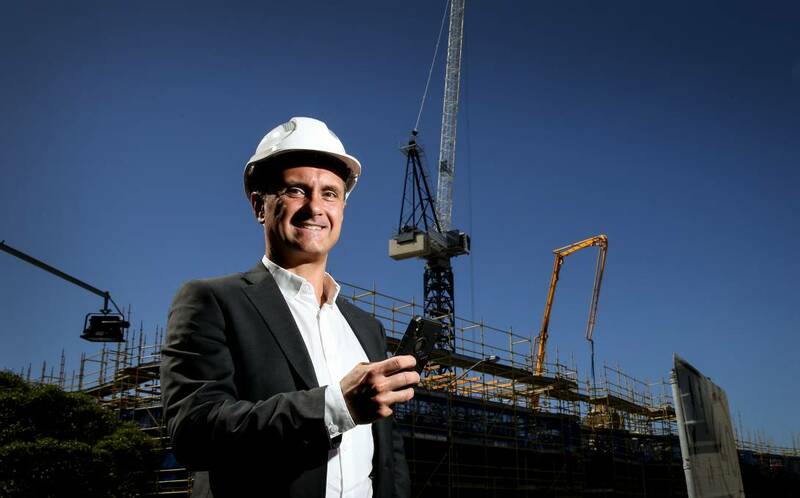 The Contract will contain terms surrounding timeframes the property is expected to be ready, and when you are expected to settle once registered. Confused by a term you don’t see on this list? Don’t hesitate to contact our Property Division team here at Keystone Lawyers. We will walk you through the process and offer simple explanations for complex concepts. 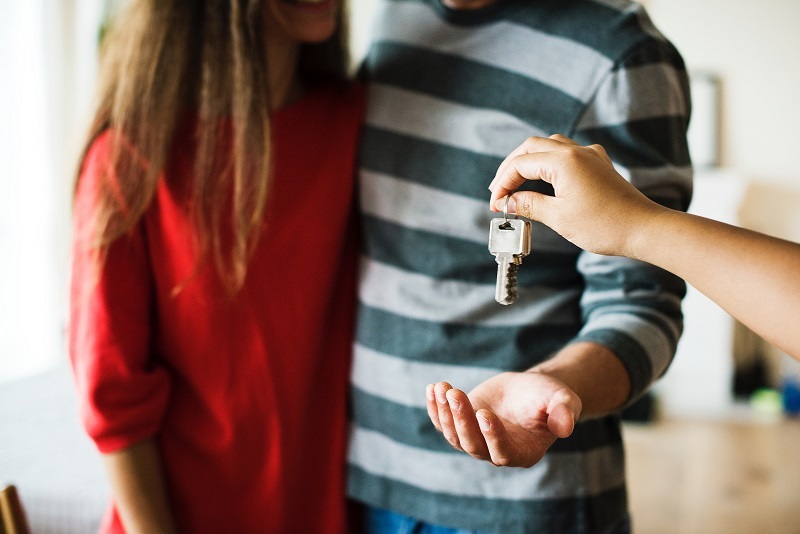 Whether you want to know the definitions of a specific conveyancing phrase of how these apply to your situation, we will provide the right knowledge to you.